The Monthly Movie Roundup series returns again. 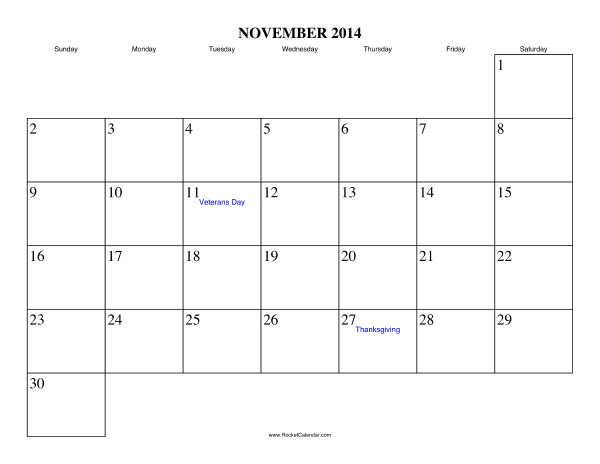 Here is the column for movies, events, and updates for November 2014. Blockbusters in autumn! In recent years, high profile releases have done well in the slots normally thought of as reserved for awards season, giving a balance of high-brow “prestige” filmmaking and more popular, more accessible entertainment, and in some cases (Interstellar) attempting to blend the two. The appearance of The Hunger Games: Mockingjay – Part 1 in a safe first-place victory is hardly shocking. Among the biggest news, or should I say what among what people made the biggest news, was the release of the first trailer for Star Wars Episode VII: The Force Awakens on November 28. I had followed the story on Twitter before heading to a screening of Mockingjay Part 1 on Black Friday, and while I expected a big explosion of reactions, I didn’t foresee just how big a deal people have been making of it. Blogs have been in overdrive, picking apart every little detail of the 88 second teaser, and YouTubers have made videos discussing it, often far surpassing the length of the preview itself. This culture and atmosphere of hype can be exciting to be a part of, but let’s not forget what happens whenever something is overblown in this respect – nothing, from movies to TV shows to video games to politicians, can live up to expectation once they’ve received a certain degree of media ubiquity. And let’s not forget another thing – the film itself is still a year away. Calm down, people. And now, the best and worst movies I’ve reviews this month, as well as a brief analysis of the site’s trends during the month of November. 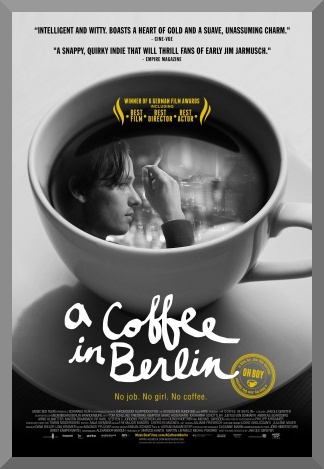 A crisp, well-written, well-scored, and well-acted dramedy, A Coffee in Berlin conjures up early Woody Allen with its down-on-his-luck protagonist against an urban backdrop. How misleading can a title be? 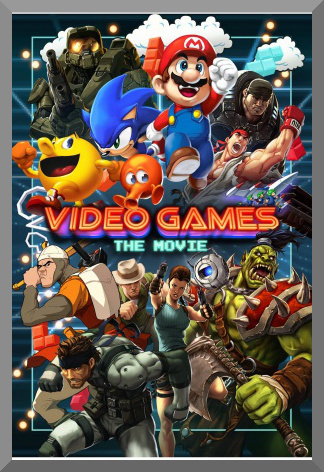 Video Games: The Movie is a stylish but incredibly shallow documentary, made either for video game experts looking to support their passion or ignoramuses who are just learning of the medium. For anyone in between, the film serves no real informative value. But it’s not a terrible movie. It’s just that Dune isn’t eligible yet. Now, looking at the high points and big draws to filmreviews12.com in November, one needs to look no further than the interview I published with Jonathan Paula on November 3. When Paula promoted the piece over the following days, traffic spiked through the roof, which is one of the advantages when it comes to interviewing someone that’s more famous than you are. And on this note, the Monthly Movie Roundup for November comes to a close. Join us again next time, which will be the edition for December. And I’ll try to get these out within the first week of the following month.